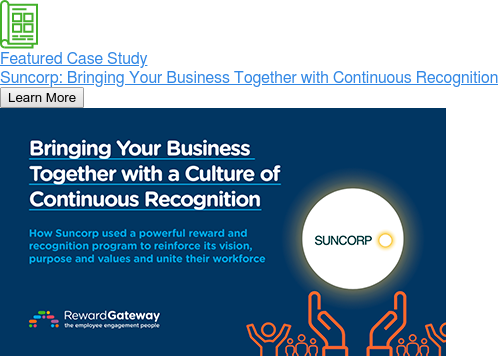 Learn more about Reward Gateway's employee engagement tools. Reward Gateway clients of all sizes, from all industries. Have a question? We're always here to help! Choose whether you want to filter case studies by a particular goal, tool or company size in the menu. What are your engagement goals? What engagement tools will help your business?